If you’re looking to find an investment property in Bannock County, ID, then it’s likely that you are also considering property management. And if you’re not, it’s time to start thinking about it! From regular maintenance to renter concerns, it can easily take the fun out of everything. The secret to getting the most of out your investment is to let a team of experts well-informed in both the property management industry and the Bannock County area help you. When you partner with Real Property Management Pocatello, you are entrusting your property to reliable hands. Our team understands the Bannock County area, meaning we specialize in thriving within the local market and the different qualities of your tenants. This lets you gain the profits of investing in Bannock County real estate while we take care of the tasks that come with property management. Our process is simple. We provide you with expert and dependable property management services, from screening tenants and filling vacancies to maintenance programs and rent collection. We manage properties from your point of view, meaning we do not spend money irresponsibly. We make sure to maximize your profit, without hurting your pockets. So, whether you are an investor with several rental homes or an unintentional landlord, we have your solution. Our over 30 years of experience makes us industry veterans, and we make property management easy for you by offering rent assessments, cost-efficient maintenance, comprehensive accounting services, and more. Gone are the sleepless nights of do-it-yourself property management. You’ll always know when your property is rented out to a new tenant, when rent is collected, when and why a tenant is being evicted, and when maintenance or repairs are needed. In addition to all that, you will always have 24/7 online access to your property’s information. With Real Property Management Pocatello, it’s easy to see how the right property management company makes it easy for you to succeed as a rental property investor. We have successfully set the bar far above any other property management company. We have been a consistent leader in this industry when it comes to insurance, licensing, and legal compliance. Our team is known to be formidable when it comes to any possible situation imaginable with your Bannock County property. When it comes down to it, we go the extra few miles to make sure you and your tenants are happy. When you allow us to handle the continuous, time-consuming property management tasks for you, you save time, and you can focus your efforts on acquiring more properties and cultivating your business relationships. If you are interested in having your Bannock County property managed by Real Property Management Pocatello, have more questions, or just want to speak to one of our team members, then contact us online or call us directly at 208-234-1000 today! Bannock County is a county in southeastern Idaho named after the Bannock tribe. There are many small towns and cities in Bannock County, making it an ideal place to live for people who enjoy small-town life. While there are many different places to live within Bannock County, residents have easy access to hiking and fishing wherever they live. Lava Hot Springs, known for its many hot springs, is a particular favorite town of locals and tourists alike. 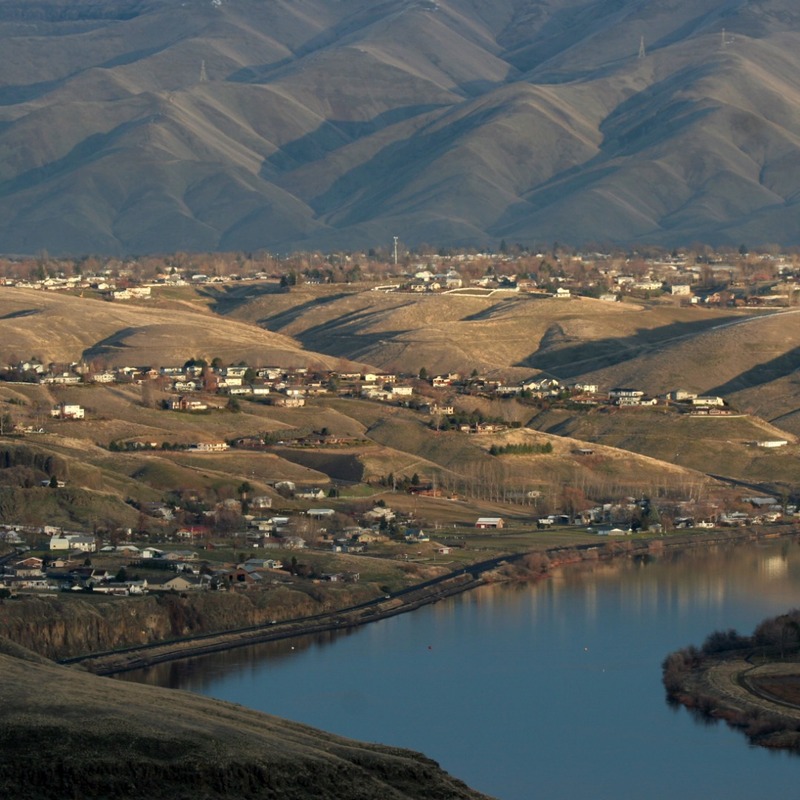 Pocatello is the largest city in Bannock County, ensuring that wherever Bannock County residents live, they have access to the amenities of a larger town.